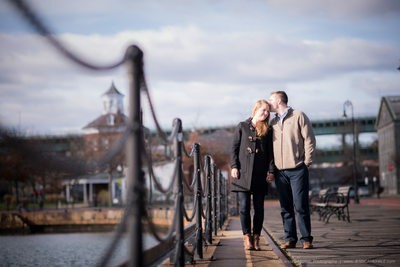 Engagement sessions are so much fun! Kind of the “pep rally” for wedding day photos, they are a wonderful way to prepare and gain confidence in front of the camera. Not to mention you will have an amazing collection of images to share and enjoy while you wait for the big day! 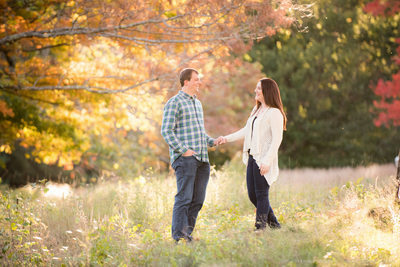 I learn so much about a couple during engagement sessions. We chat and walk around for over an hour; stopping to take photos in beautiful pools of light and a maybe create a few romantic moments. Without the time constraints of the wedding day, it’s a wonderful opportunity to talk about posing tips and wedding day timelines. My favorite engagement images are ones where a couple is sharing laughter or a sweet embrace. You can see a lot of those in this portfolio! Sometimes couples are comfortable right away, and sometimes it takes a little bit to get there. By the end of our time together you will be comfortable in front of the camera and wedding-day ready. 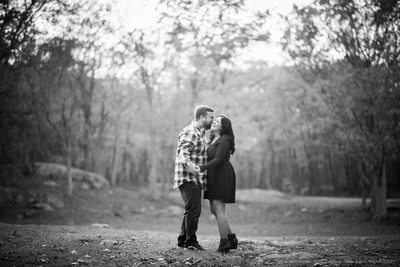 Jessica typically schedules engagement sessions at least a month in advance, more for the busy months in early summer and fall. They can take place anywhere would you would like. I have several locations throughout the area I love but am always up for trying something new!